I like this bass a lot but don't play it much so I decided to let someone else enjoy it. If anyone here is interested on it, I will cut a better deal for sure. Nice Paulo!! Great bass!! Good luck on the sale! This thing looks so cool. This one would look even better in Hawaii! I don't play mine often, but when I do it always brings a smile to my face. 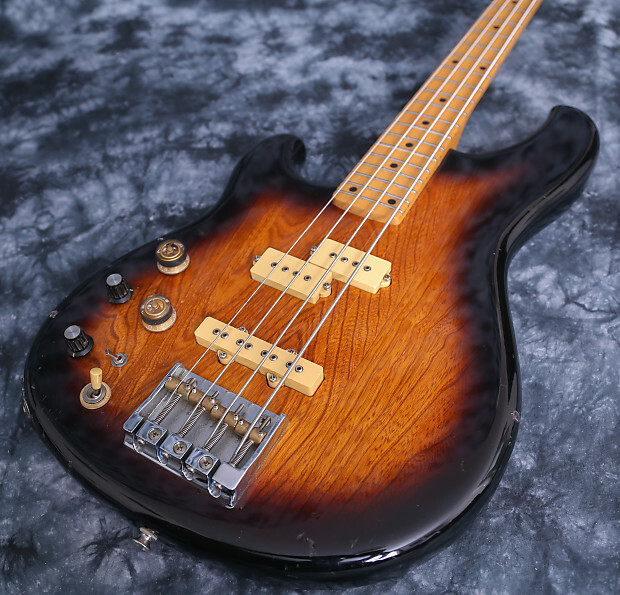 Have I ever said how much I like Fender body with 2 a side headstock (that one nods to Alembic)? There is no need to copy the Fender headstock! And a lefty version doesn't need different tooling to make the neck that way.